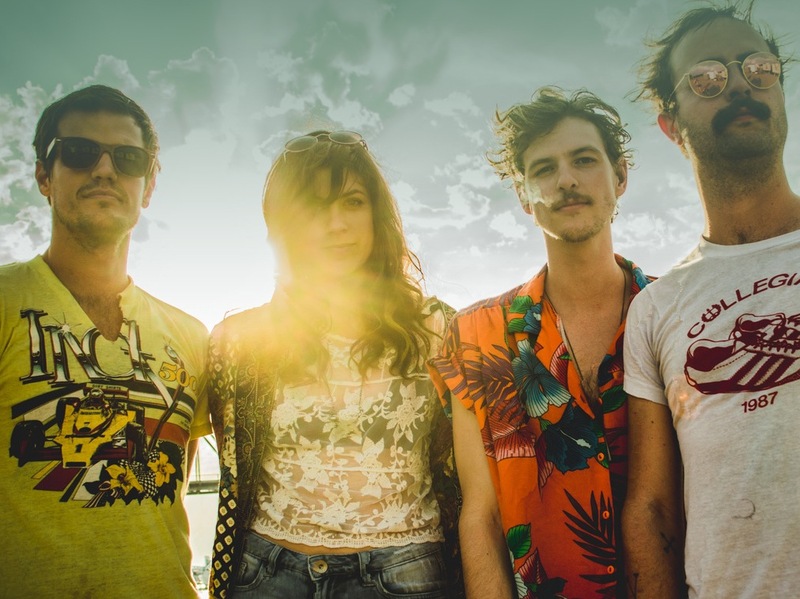 Houndmouth are on tour and will be making a stop in New York at Terminal 5 on April 23. See below for more details and a listing of tour dates. They released their latest album Little Neon Limelight, March 2015.